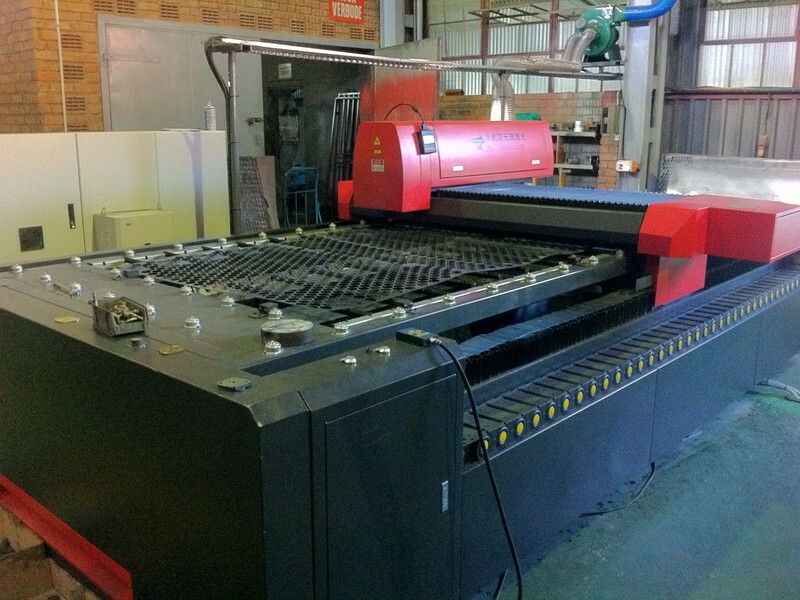 Our Laser cutting machine can cut mild steel up to 8mm and stainless steel up to 6mm. Our Laser engraving can engrave basically on any material: Plastic, Aluminium, Stainless Steel, Brass, Leather, Wood, Vinyl an more. Our Plastic Injection Machine can inject up to 128 ton of preassure. We can produce various Plastic Components to your specifications with consultation.